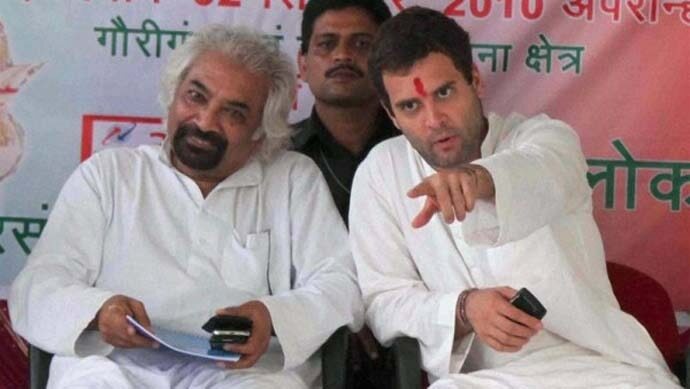 Congress leader and famed technocrat Sam Pitroda spoke with Rohit E David about why he still questions the Balakot air-strike, why PM Modi shares certain similarities to President Trump and his prediction for Elections 2019. Q. You were very close to Rajiv Gandhi. What differences do you see in the Congress then and now? Those were different days when we had a situation where people were not willing to accept privatisation, liberalisation, a free market economy, technology. Then we had 2 million phones — it used to take 10 years to get a telephone connection. Now, we have come a long way in the last 30 years. We have 1.10 billion phones; we produce $150 billion dollars worth of software exports. We are recognised globally as a technology-savvy people and we have created a lot of wealth. We have lifted 150 million people out of poverty under Manmohan Singh’s time. We are a different nation today. In the party, we were coming from great strength in terms of absolute majority — after Mrs Gandhi’s death, we have sort of very little power in terms of the number of seats. Rahul Gandhi had to rise through all the personal attacks, a media onslaught — it’s not easy. Those were different days for Rajiv Gandhi — these are different days for Rahul. I think workers today have more aspirations — they are more connected, then, workers were content. They had not seen that much of TV and were not at all in social media or cellphones. Now, they are so well connected with the world that their aspirations are very high, they want instant gratification. Q. Critics of the Congress say it's always been marred by political sycophancy. Haven't the younger Gandhis also perpetuated the same? No, I don’t think it's sycophancy at all — there are a lot of people who do things, people like us. You look at the progress of the Congress in the last 70 years; sycophancy cannot create IITs, IIMs, agricultural research, space, telecom revolution. At independence, we had 77% people below the poverty line, in a country of 120 crore — now, we have 20% below the poverty line. Look at the progress we have made as a nation, it takes time. Q. Do you trust PM Modi when he talks about development, national security and other areas that require hard figures? I look at him in two different domains; one is the PM of the country. That’s an institution I respect. Then, I look at him as an individual which is a completely different thing. National security has been developed in the last 70 years, you can’t do it in five years, it’s an institution, our army, soldiers, defence department, DRDO, air force, they have been built over a period of time. I have seen very little development in the last five years — it’s all a lot of conversation. People talk about Gujarat's development, you look at what happened to GIFT (Gujarat International Finance Tec-City) City? It was listed as the biggest development of Gujarat — it’s a disaster no one wants to write about it. We took 300 acres of land from farmers, and we were going to build the world’s most important finance city where everyone was going to come. Lots of publicity, money spent — but what is there on the ground today? Nothing. What happened to Nano in Gujarat? There are too many tall claims and nothing to substantiate. 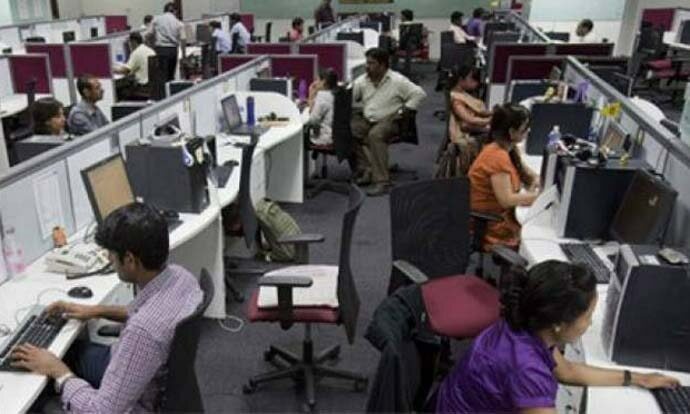 What happened to jobs in the last 5 years? If we have not created jobs, we have not created development. They talk about 100 smart cities — is there one smart city to show? How can you make fools out of people? When you talk about development, there are some fundamental issues — your promises on jobs, which has not been met, based on demonitisation, you have killed small and medium scale industry completely, science and technology is on the back burner today. Q. Yet, with all the best academics and technocrats behind it, it seems like Congress has lost public trust. Why? I don’t buy that. Watch it — things will change during this election. Q. 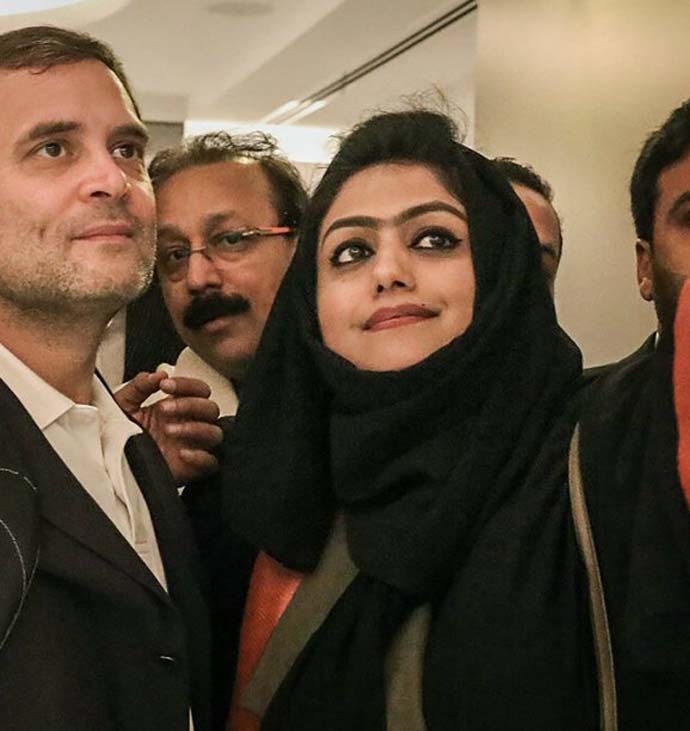 Why has the Congress abandoned the cause of Muslims and secularism? Why is it playing soft Hindutva with temple visits, etc.? Congress has not abandoned the cause of Muslims and secularism. You are entitled to go to temples. The party is not playing soft Hindutva at all. Q. Do you think the Congress itself gives Rajiv Gandhi his full due, given he started the IT revolution, etc., in India? Why don't they celebrate him more? Rajiv Gandhi started a lot of new initiatives, telecom and IT being one. There was an initiative on polio vaccines — we have eradicated polio only because of Rajiv Gandhi’s initiative on immunisation. We reduced oil seed import to 0. Today, we import Rs 82,000 crore of cooking oil every year. The party is celebrating Rajiv Gandhi’s achievements, some more, some less. The celebration has to be from within — not in terms of posters. We respect him, he was the key architect in telecom, I say that in every speech. Q. 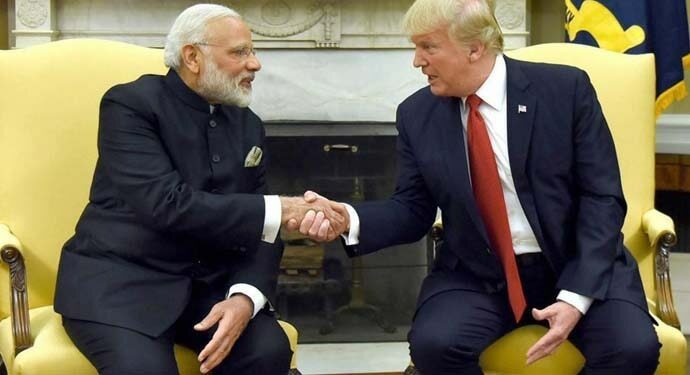 You have said that Donald Trump's and Narendra Modi's campaigns are similar — what similarities do you see? I don’t talk about campaigns, I’m talking about the core idea of a populist movement. Donald Trump says that there is an enemy at the border with Mexico and enemy people in the country — immigrants. So, I am anti-immigrant, I want to create a wall. In India, the PM says that there is enemy at the border, very serious, everyone should pay attention there — and not on my failures, and the enemy has their people within the country. Secondly, nobody didn’t do anything before, the PM says no one did anything in the last 70 years and I’m going to solve all the problems. There also, Trump says, nobody did anything, I have all the answers. Third, I’m rag to riches, I’m a billionaire, I’m ‘chai-wala’ who became somebody — that’s the similarity I see. Then both will lie — one can see 2000 lies of Trump, similarly 2000 lies of Modi can be seen. The head of the country should know what he is saying, you cannot have a loose mouth all the time. At least, that's not how I was trained — I was trained in Gandhian ideas that the leader always speaks truth. Q. 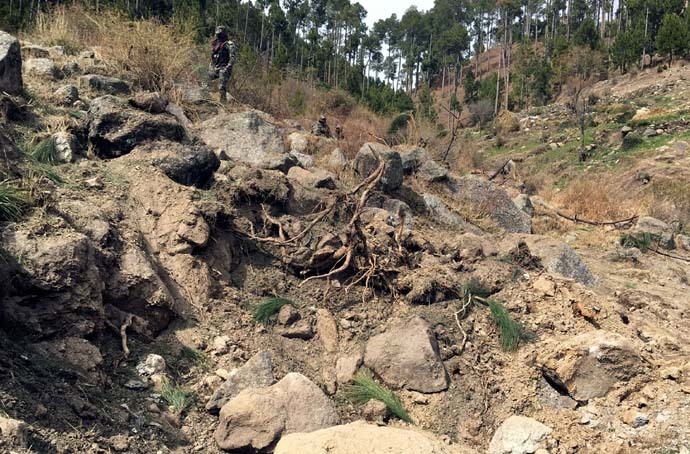 So, do you believe in the Balakot air-strikes and 300 Pakistani terrorists having died? I don’t have any proof. I read in the New York Times, I believe the NYT because I have been reading it for the last 50 years. If they write anything, I pay attention to it, right or wrong. I ask a similar question — what proof do we have? As a citizen, I’m entitled to ask that. When I ask such questions, don’t attack me, don’t tell me I’m not a nationalist, or I’m pro-Pakistani. Who are you to question me? You have no right to question my nationality and integrity. As a senior citizen at 77 years, I have all the right to ask you questions. For a PM, what he said about me is shameful and cheap. It hurts me that my own PM has done that to me who has a track record in the country. I have worked in the country for the last 30 years and haven’t taken a salary. I have given the best I could — and then you blindly just attack me. Do you expect me to take it lying down? 'I have the right to ask questions about the Balakot air-strikes.' (Source: Reuters)Also read: Imran Khan, Wake Up: Why is Pakistan's PM silent over Pakistani girls reportedly being smuggled by Chinese men?